How accurate is your revenue forecast? 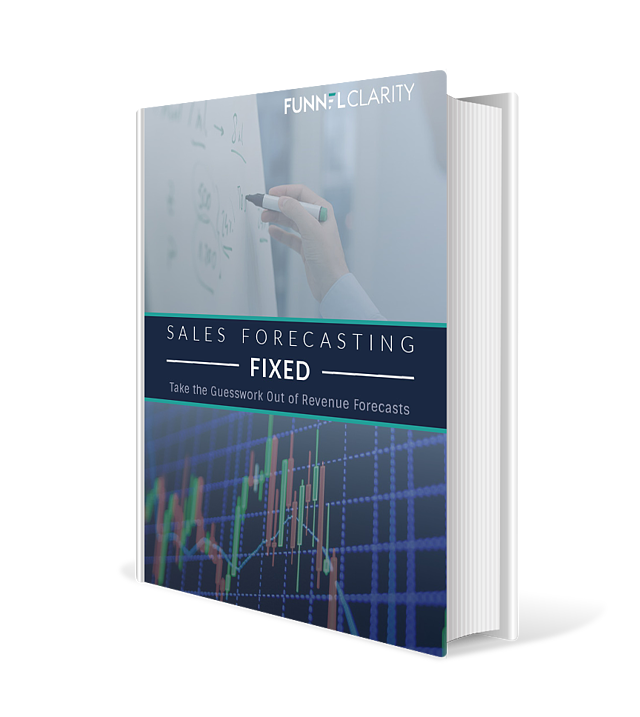 According to CSO Insights, 93% of companies close less than 25% of forecast. Most sales leaders agree: there is typically equal amounts of guesswork and science involved in the process of predicting near term revenue. But that doesn't have to be the case.